While I still like all ten of those albums, I have discovered a lot since. This is honestly a pretty weak year compared to the previous few. The top few are great, but my top 15 albums of 1995 are better than the fifth one below. 1. 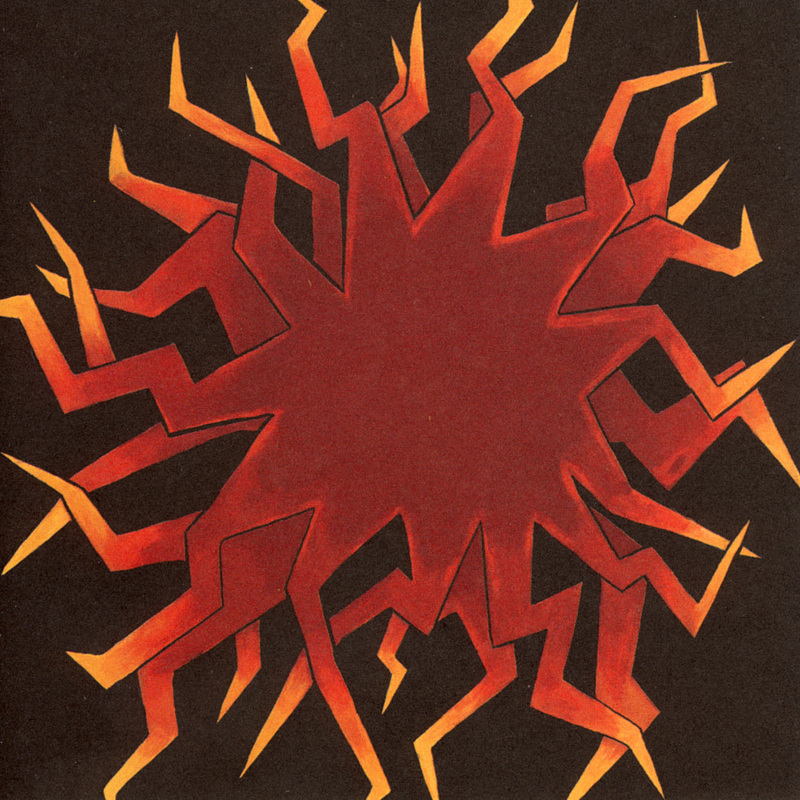 Sunny Day Real Estate- How it Feels to Be Something On* What can I say? This band is as impressive and groundbreaking today as they were at the time. I started listening to them after their initial breakup in 1994, so I was highly anticipating this one. I actually pre-ordered this album, and that might have been the first time I did that for any album. 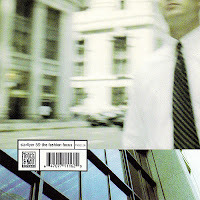 I remember it came late and Sub-Pop apologized and sent me all kinds of extra stuff (like a split-7”). Once a month I do “Sunny Day Real Estate” and “Jeremy Enigk” Google searches hoping for something new. 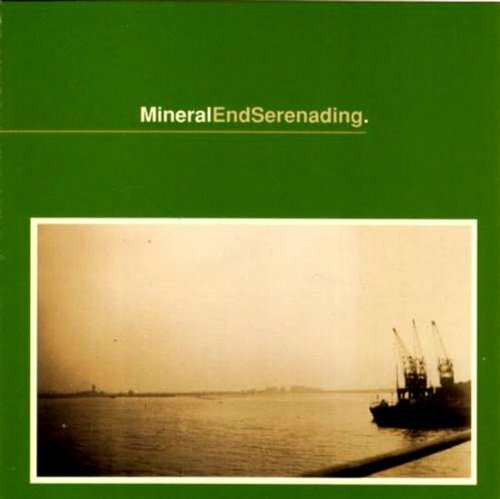 Also waiting for the reissue of this album on vinyl, because I can’t afford the original for $50-100 on eBay. My final thought about this album is how much better it is at night. I feel that way about a number of albums, but for this one it is drastic. It is 10x better after the sun goes down. Next time you are on a road trip and it is past 11 pm, listen to How it Feels to Be Something On and be prepared to be blown away. 2. 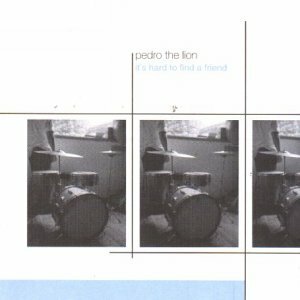 Pedro the Lion- It’s Hard to Find a Friend** Reissued on vinyl in 2012, and the remaster sounds incredible. In a way, this is probably the most complete album David Bazan has ever done. I like his recent solo work, and I loved how Pedro the Lion got more aggressive with the albums following this one. 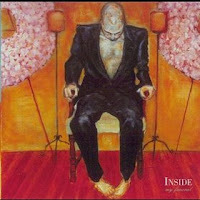 But I always come back to It’s Hard to Find a Friend and probably listen to it more than any other Bazan releases. 3. 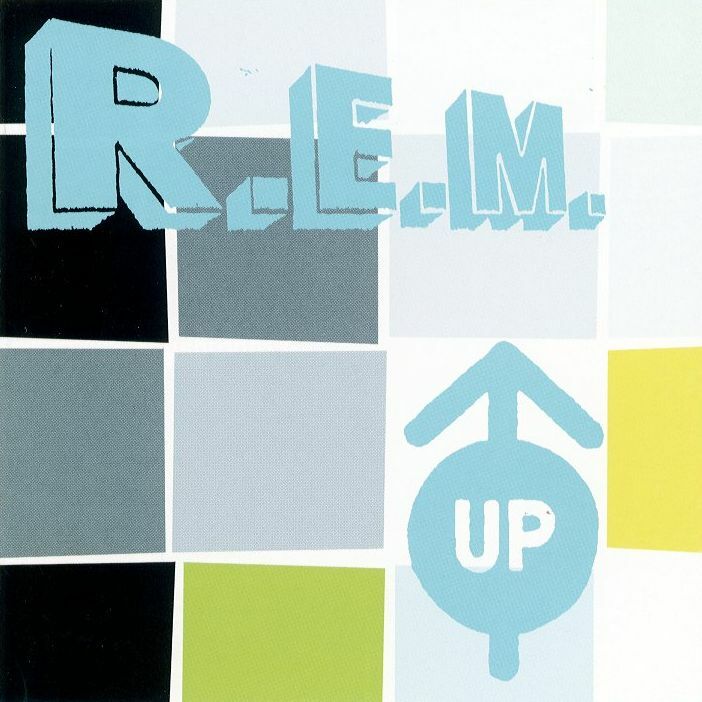 R.E.M.- Up* I am in the minority, but this is my favorite R.E.M. album. I recently made the comment to someone that they are America’s greatest rock band- original, creative, and relevant for three decades (80’s, 90’s, 00’s). In 1998 both the Smashing Pumpkins and R.E.M. lost their drummers. The Pumpkins couldn’t make it work, but R.E.M. ended up writing their most creative album, a huge departure from the previous albums. (Addition based on a comment I just got when I published this post...) If you are an R.E.M. fan (or not) who has never truly appreciated this album, try using this guide to re-sequence and shorten the album. I am currently listening to it with this new order for the first time. 4. 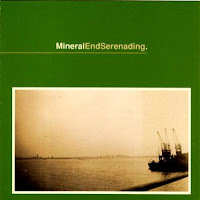 Mineral- EndSerenading* So sad that this was the last we ever heard from Mineral (as this album was released after they had split). The Gloria Record was in some ways superior, but the energy of this band was never equaled. Lyrically this was probably Chris Simpson at his peak, at least as far as the way I could relate to what he wrote (although the stuff he writes today is still great). I spent time today tracking an eBay auction for a vinyl copy of this album, but just couldn’t drop $81 on it. In great vinyl news though, I was able to get a copy of The Power of Failing for $18 + shipping this week, which is incredible considering I have also seen it go for $50+ on eBay. 5. Elliott- U.S. Songs** Discovered this album and this band because of the unique CD packaging. This is one of my top five albums of all time as far as packaging is concerned. First of all, in a time period that was dominated by jewel cases, the album was a “digipack” (cardboard and paper). But what makes it so unique is that the cover opens down the middle and there are two half-sized booklets. So instead of one large square booklet, there are two narrow vertical rectangular booklets, dominated with great photography. I couldn't find any good photos of the packaging, so I decided to take some myself and make a gallery (below). 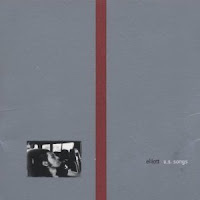 I did just discover that Elliott’s albums have all recently been reissued on vinyl and CD, and here is a great blog post showing photos of the reissue and comparing to the original version that I own. 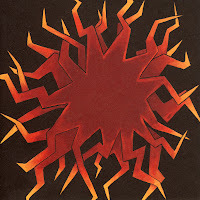 I guess I should mention the music- it is intense and fairly similar to early Sunny Day Real Estate. Elliott only got better from here. 6. 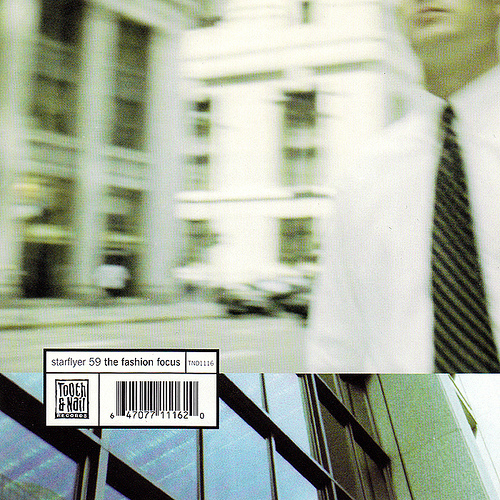 Starflyer 59- The Fashion Focus* At the time this album was actually a disappointment for most, including myself, because the wall of guitars we were accustomed to had largely been replaced by acoustic instrumentation. However, now we all know it was groundbreaking. Probably the most diverse album Jason Martin has ever released as it contains just about every style he has ever experimented with in his 20-year recording history. 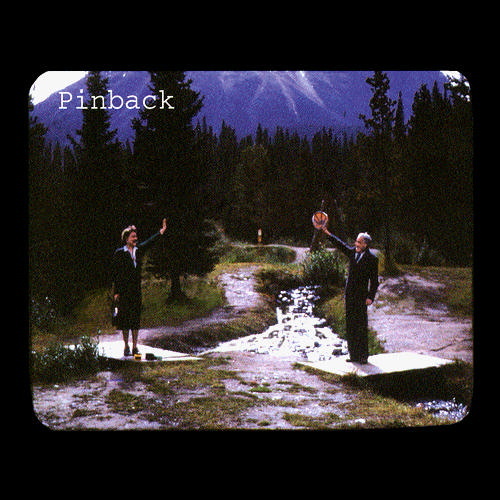 I bought the shirt for this album at a show and probably got more comments on it than any t-shirt I have ever worn; just like the album cover, the shirt has a large UPC on the front of it. 7. Hole- Celebrity Skin I am not a Hole fan, and honestly have never listened to much of anything else Courtney Love has ever recorded outside of this LP (and yeah I think she is gross). But this album is SO GOOD. I probably would have not have heard it if not for my deejaying job, but the radio station had it and I wore it out. 8. 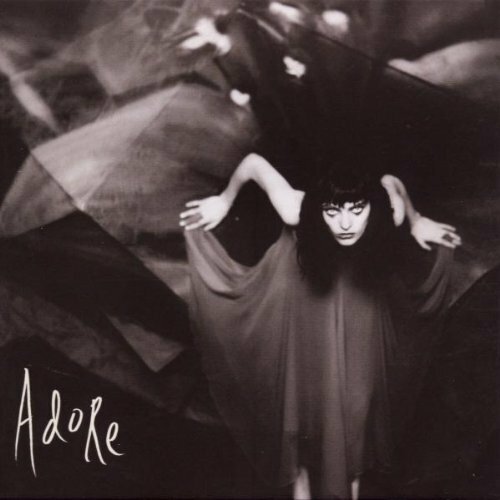 Smashing Pumpkins- Adore* Unlike other Pumpkins fans I knew in the 1990's, I actually enjoyed this album at the time, despite what a huge departure it was from what the Pumpkins had been. In 2013 though it is definitely the Pumpkins album I will listen to the least (well, except Zeitgeist, but that one is so bad I don’t even consider it a Pumpkins album). I still find Adore unique and interesting, but I listen to the Smashing Pumpkins for the walls of guitars, which this album has none of. 9. 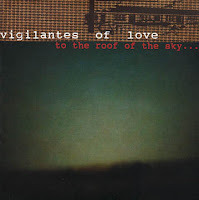 Vigilantes of Love- To the Roof of the Sky My biggest memories of this album are actually from before it was released. At Cornerstone in 1997 Vigilantes of Love played a set so long I fell asleep during it. 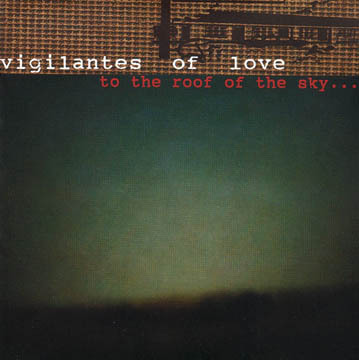 The last thing I remember before I fell asleep was the line “Here comes the avalanche...” Vigilantes of Love hit their creative peak with this album and its follow-up, the amazing Audible Sigh (by far Bill Mallonee’s best work). You can credit a lot the fleshing out of these songs to multi-instrumentalist Kenny Hutson, who was also the highlight of that 1997 Cornerstone show. 10. 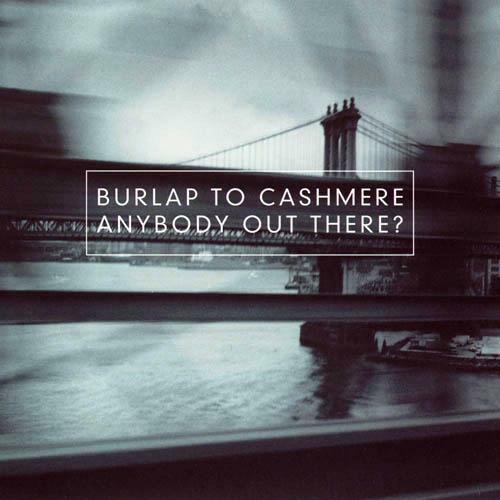 Burlap to Cashmere- Anybody Out There? Really all I can say about Burlap to Cashmere is that if you haven’t seen them in concert, you have never really heard them. I have vivid memories of them playing on the Riverfront in Nashville in 1999 or so, and it brought all these songs to life. It was exciting to see the band make a comeback a couple years ago; and while they have mellowed out a bit, they are still writing excellent songs. 11. Jump, Little Children- Magazine This is the third straight artist in this list that is all about their live show. I have no idea how I first heard of this band, but I do remember the night I began to like them. I drove up from Birmingham to Nashville and saw them play at 12th and Porter with some friends. It was on the Vertigo tour (2001), so three years after this one came out. 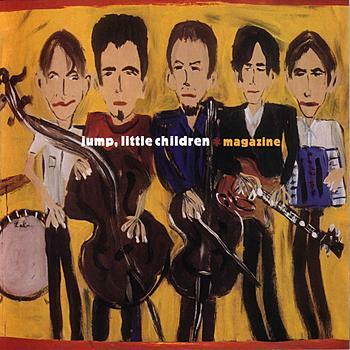 Jump, Little Children is probably best known for their song “Cathedrals” that appears on this album and has been covered dozens of times. 12. 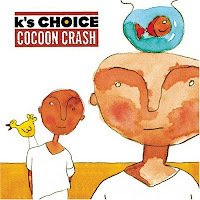 K’s Choice- Cocoon Crash K’s Choice is best-known for their 90’s alt-radio hit “Not an Addict”. They played an alternative rock festival in Birmingham at some point off the popularity of that song when I was in college in the late 90’s. Attending that festival is how I discovered this Belgian rock band was far more than that song. Interestingly, Fleming and John also played the same festival. 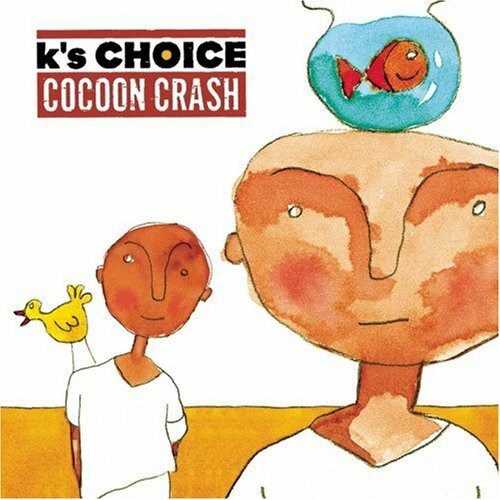 Until a few minutes ago I had thought K’s Choice final album was 2000’s Almost Happy, but just discovered they released a new album in 2010 and an acoustic live album in 2011, both of which became available in the US in Sept. 2012. I am somewhat stunned and might buy them immediately. 13. Inside- My Funeral Once there was a thing called AOL. No Facebook, no Twitter, no MySpace, just AOL. In the late 90’s, it was really the only way to interact with people online. As I explored the internet and AOL during this time, I remember spending countless hours searching people’s anonymous, text-only profiles (that’s right, no pictures). I was looking for band names. I made a few new friends this way, and in the case of this story, I ended up meeting up with this person at Cornerstone Festival a couple times. One of our discussions on AOL that I still remember was “what are your top 5 albums”. Well, 4 of the 5 this person mentioned I was already in love with (one of them was The Violet Burning’s s/t album, can’t remember the others). You guessed it, Inside’s My Funeral was the 5th. I ordered the album per their recommendation, and to this day we are the only two people in the world I know of that have heard it. I know pretty much nothing about this band, although I did a quick Google search and did discover that they played a reunion show in 2010. Update: I continued my Google search, and found this album on colored vinyl for FIVE DOLLARS. Bought. 14. Pinback- Pinback It is crazy for me to think that this Pinback album came out in 1998, because I didn’t discover the band until 2004, and probably didn’t hear this one until 2006 or so. Was fortunate enough to finally seem them live in 2012. 15. 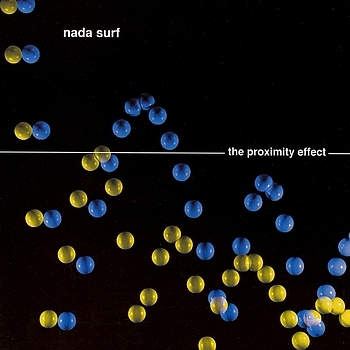 Nada Surf- The Proximity Effect I wish someone had told me in 1998 that Nada Surf was actually good. Just like everyone else, I knew them for the song “Popular”, which I found irritating and terrible. 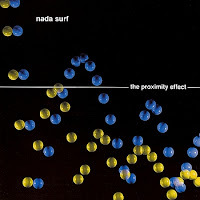 It wasn’t until 2003’s Let Go that I became aware of Nada Surf as a terrific band. Another album from 1998 that I didn’t hear until at least 6 years later. Despite a couple of songs, these albums are very average. But they are the debuts from what would become two of my favorite bands of all time. I saw both for the first time on the same night at a skate store called Slacker 66 in Birmingham the year these albums were released. The Appleseed Cast was not very good, all I remember is the terrible saxaphone solo in one song. Brandtson was very impressive however and far better than this album would have let on. I also ranked both band’s 2006 albums together, as you can see on this list. Unfortunately 2006 was the end of Brandtson, but the Appleseed Cast is arguably better than ever in 2013 (new album Illumination Ritual in early 2013!). It is kind of strange how many things in these bands careers parallel. They both started out on Deep Elm in 1998, both moved on to the Militia Group in the mid-2000's. They couldn't sound more different though.